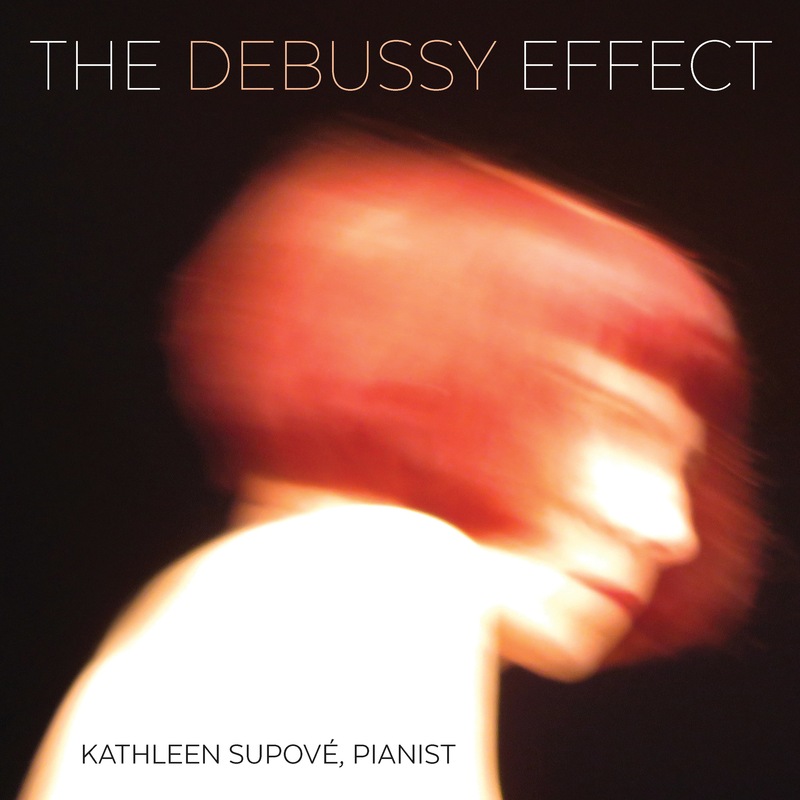 What is it about Debussy that evokes such a reaction in audiences and musicians alike? Maybe it’s their childhood memories of playing something from “Children’s Corner”; maybe it’s hearing “Claire de lune” in a movie soundtrack; or maybe it’s something deeper. There is a primal connection with those harmonies, one shared by people all over – when we hear his music in the concert hall, when we hear its traces in a Balinese gamelan, in baby boomer American rock music, in jazz harmonies, and elsewhere. His music seems to suggest a state of mind, to, envisioned in a very crystaline and personal way. We’re each sure we’ve got the scoop on it, but each of us sees it differently! Two things conspired to give me the idea for this project: the first was curating the “Music With A View” series a The Flea Theater in NYC. After each event, composers were interviewed and asked who their influences were. Of course, they ranged far and wide, across genres and cultures, but almost everyone mentioned Claude Debussy! The second was hearing and performing “The Other Piano”, a work for solo piano and sound processing by Morton Subotnik. I often found myself thinking it sounded like something Debussy would have written had he been around in the 21st Century. I asked a select group of composers to write something for solo piano (With ot without electronics) based, in some way, on Debussy, and to make a piece that would bring him into our century. You’ll hear the musical responses on these 2 discs: they are teeming with inspiration and variety!